Find a drop off location near you! Every month there are great opportunities to get supplies for your shoeboxes. August and September are great for back to school supplies while they are on sale. Stock up and save them for November. Here’s a list of year-round ideas. Drop off your shoebox at one of these locations and come meet The Light staff at the same time! Monday: November 12 – with Afternoon Host Jon Wood LIVE! 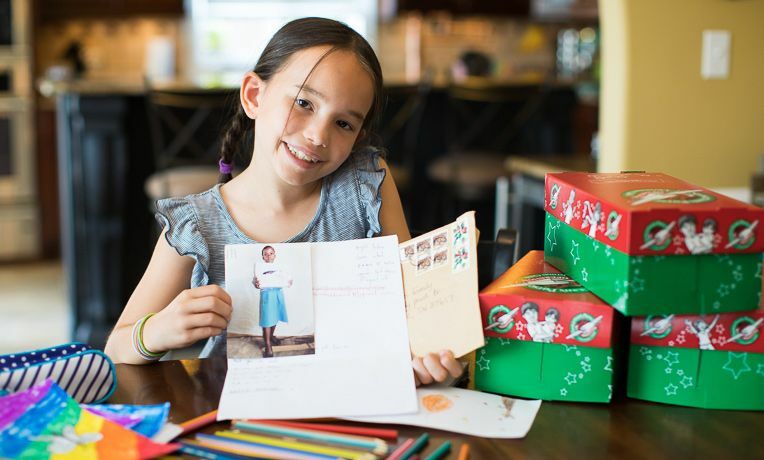 The mission of Operation Christmas Child is to demonstrate God’s love in a tangible way to children in need around the world, and together with the local church worldwide, to share the Good News of Jesus Christ. The 106.9 the Light team has seen this first-hand during shoebox distributions in several countries, most recently in Grenada and Bogota, Colombia.